Community Engagement: What is it, and why does it matter? 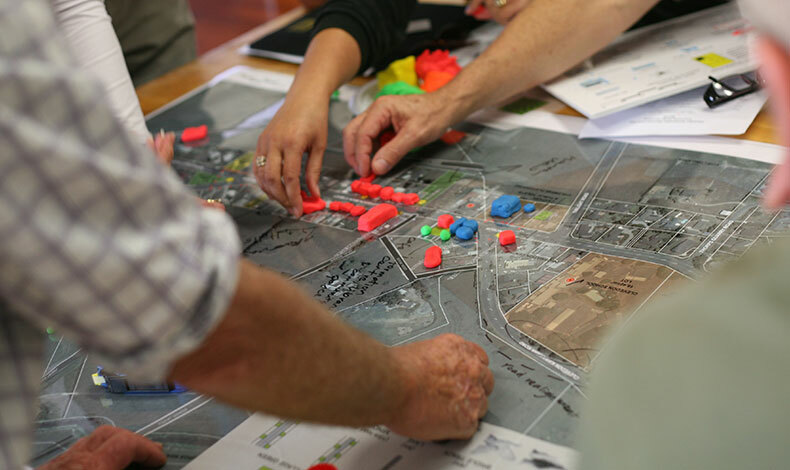 Read an article about any large-scale public works project, and you’re sure to see phrases like “robust community engagement” or “after consultation with residents and iwi” – but what do those words mean? Why is community engagement — also called public participation — necessary and how is it done effectively? The International Association for Public Participation (IAP2) has developed core values for use in the development and implementation of public participation processes. Central to these is the belief that those who are affected by a decision have a right to be involved in the decision-making process. You only need to look back a few decades to realise that involving the public in the decision-making process is fairly new. From the Industrial Age, right through the post-WWII boom, “progress” typically involved decisions made by government officials and bureaucrats behind closed doors. Bonds were issued, or taxes raised, to fund the project; and by the time the bulldozers arrived on-site, the outcome was a fait accompli. Public opinion was dealt with after-the-fact and had negligible impact. This process might have been ‘efficient’ but the outcomes were often horrendous. Neighbourhoods and public parks were split apart by arterial roads – leading to devastating social and aesthetic outcomes. Places of deep historical and cultural meaning were obliterated in a swathe of concrete and steel, and the chasm between “the people” and “the powers that be” grew ever-wider. Boffa Miskell’s community engagement group is comprised of consultants at all levels, in all disciplines, who share a commitment to facilitating meaningful dialogue. Many of these consultants have specialised IAP2 training and certification. In fact, the journey of community engagement is equally important as the result. Successful public participation results in improved relationships between people, organisations and places – and those relationships often continue beyond the life of a project.